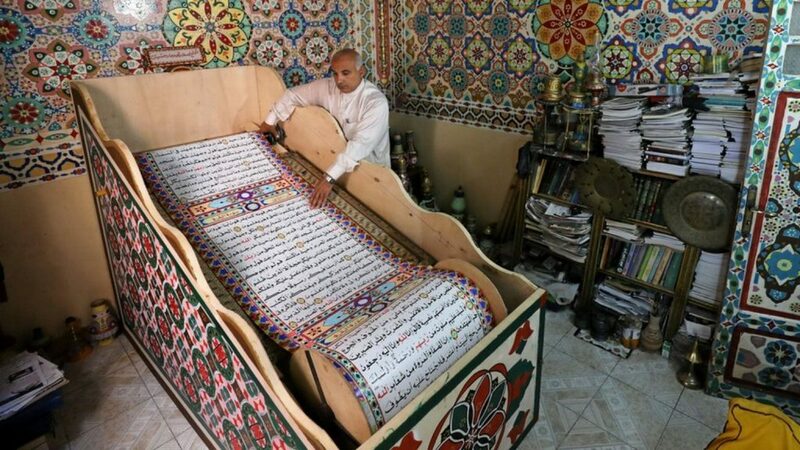 Saad Muhammad ,An Egyptian school drop-out is hoping to make history after spending three years painstakingly creating what he believes to be the world’s largest Koran.The intricately decorated, hand-drawn Quran scroll is 700 metres long (2,296ft) – which means, when it is unrolled, it is almost twice as tall as the 381-metre-high Empire State Building. 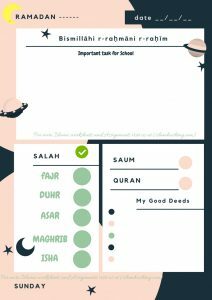 And It would take about five minutes to walk the distance covered by the length of the scroll .He believes the scroll is long enough to make it into the Guinness World Records, which has yet to set a record for the largest handwritten Koran.But in order to achieve his dream and make it into the record book, he needs some help with the cost of entering.”This Koran is 700 metres long, and of course that’s a large amount of paper,” he told Reuters TV. 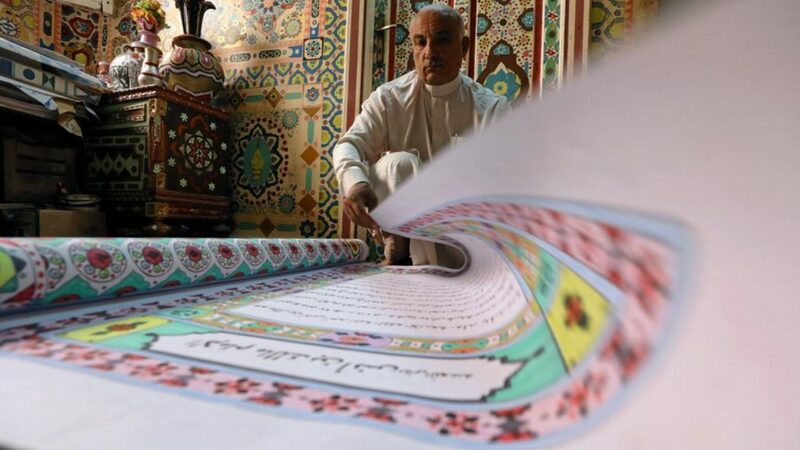 Mr Mohammed, who lives in the town of Belqina, north of Cairo, has funded every centimetre of his passion project.He has funded every penny of the costs so far But he hopes to get help so he can enter the Guinness World Records .